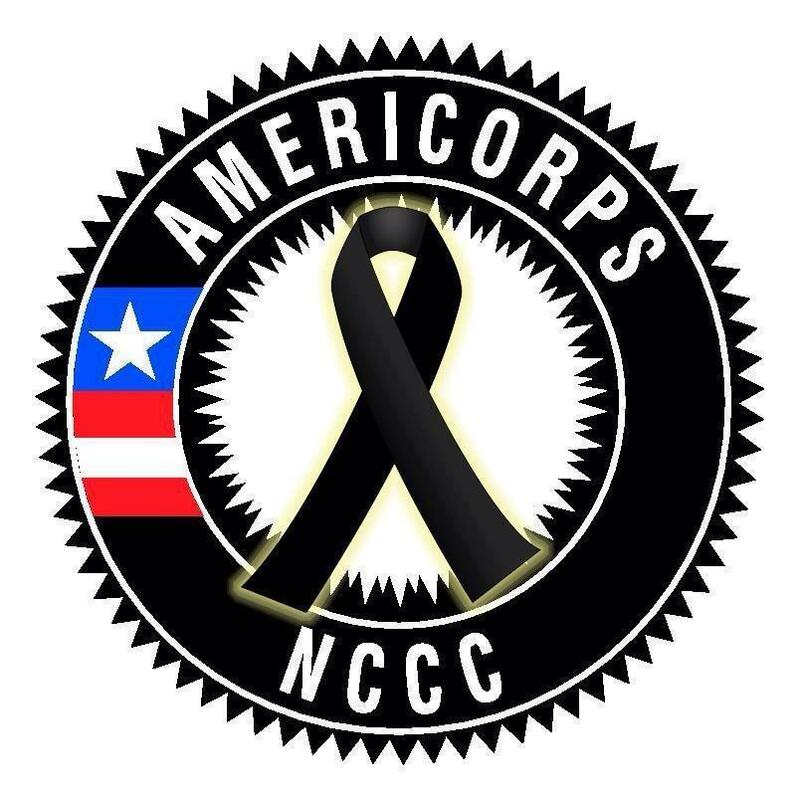 On the evening of April 1, 2013, 18-year-old AmeriCorps NCCC member, Joseph Massenburg, was shot and killed while deployed in New Orleans. As part of the AmeriCorps family, we mourn the passing of a member of our community. Click here to read the news coverage. Today, join us in “A Day in Grey for Joseph Massenburg” as we wear our grey & green shirts for Joseph and his team, Delta 4, from the Vicksburg, Mississippi – Southern Region NCCC campus. We wear these colors to remember and celebrate Joseph’s lifetime of service. If you no longer have your AmeriCorps shirts, please join us in spirit. In addition to AmeriCorps Visibility Day, today is a day to unite and make our AmeriCorps community visible to others. AmeriCorps Alums will also be collecting photos and condolences on our Facebook page to share with the Vicksburg campus and Massenburg family in the following week. Please use #DayinGrey on Twitter, Instagram, Pinterest, and Tumblr today to participate in this day of remembrance. We are deeply moved and encouraged by the outpouring of messages from current AmeriCorps members and Alums during this period of mourning. Though many of us did not know Joseph personally or served alongside him, we share in his spirit of service and celebrate his life. My prays are with you. Mr & Mrs.Massenburg & Family.